CleanZones, LLC offers Cleanrooms in a variety of design configurations and materials of construction to meet your exact requirements. All of our Cleanrooms feature 2 x 4 HEPA or ULPA Fan Filter units, sealed cleanroom light troffers, ceiling tiles and wall materials to match your required cleanliness class and specific function. 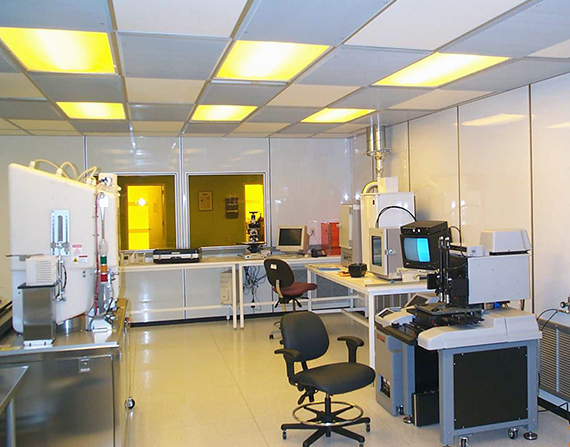 We offer three types of Cleanrooms. Choose the correct type for your application or call and speak to one of our experienced sales engineers for assistance. Talk to Us First About All Your Clean Room Needs – In today's world of ever-increasing high technology, the need for a clean room environment grows. From portable clean rooms to permanent structures, cleanrooms are in high demand. We're clean room specialists and experts who have the technology and expertise you need to provide you with a clean room that's ideally suited to your highly specialized needs. From the manufacture of electronics to software to pharmaceutical products to scientific instruments to so much more, cleanrooms provide the dust particulate-free environment needed for countless applications. Whatever your clean room needs might be, our knowledgeable and friendly sales associates will be able to guide you through the entire design and clean room construction project. 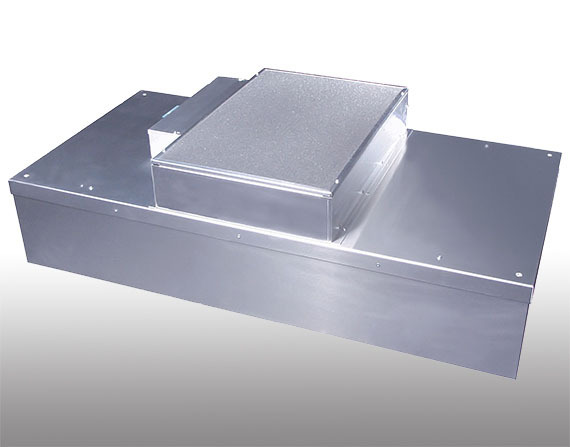 We offer the MAC-10 HEPA Fan Filter unit for all our cleanroom applications. They can also be used in existing rooms to provide Class 100 clean air to create clean zones within your facility. They are available in 2x4 and 2x2 sizes with prefilters or duct collars and come with 3-speed switch and separate on/off switch. 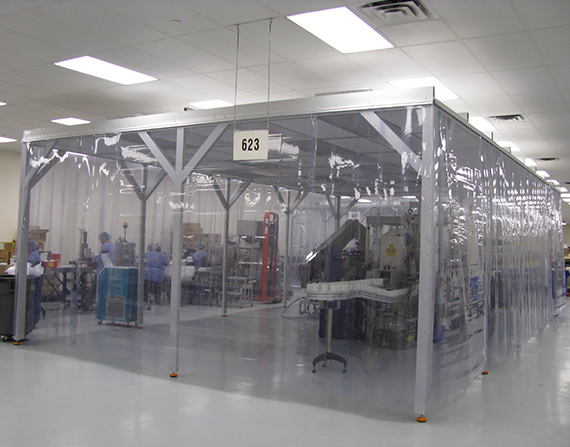 CleanZones, LLC offers our Softwall Cleanroom with the latest design considerations for ease of assembly and use. These Softwall Cleanrooms are available as a pre-designed and engineered system to meet every application. 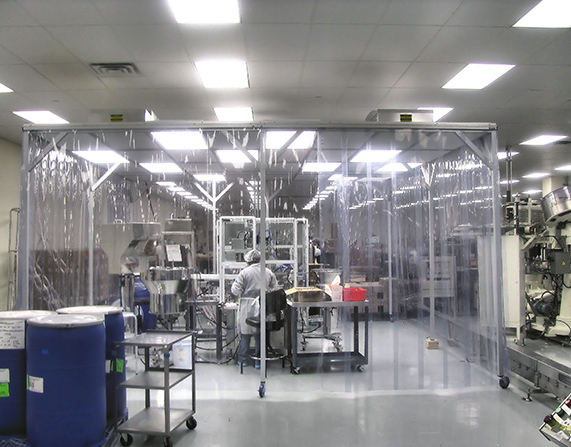 The Softwall Cleanroom can be easily installed in any location to provide a Clean Environment where you need it. They are used for electronic assembly, medical device assembly, product isolation, spot cleanliness over fill line applications in every conceivable size and room cleanliness classification. The standard unit is composed of a Clear Satin Anodized Aluminum Frame for an aesthetically pleasing look with minimum maintenance. Units are available with floor anchors, leveling feet or casters for portable applications. CleanZones, LLC offers our Modular Hardwall Cleanroom with for those jobs where a conventional solid wall cleanroom is desired. These Modular Hardwall Cleanrooms are available as a pre-designed and engineered system to meet every application. 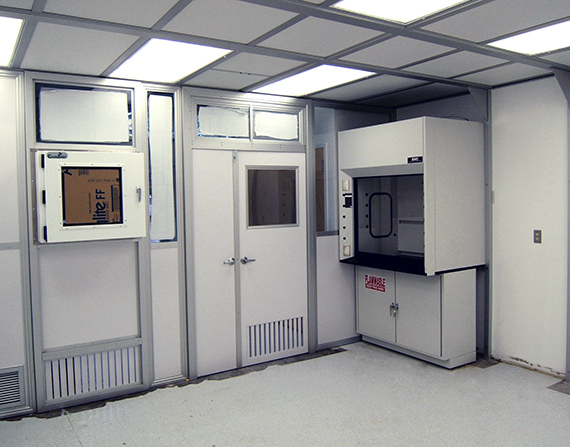 The Modular Hardwall Cleanroom can be easily installed in any location to provide a Clean Environment where you need it. 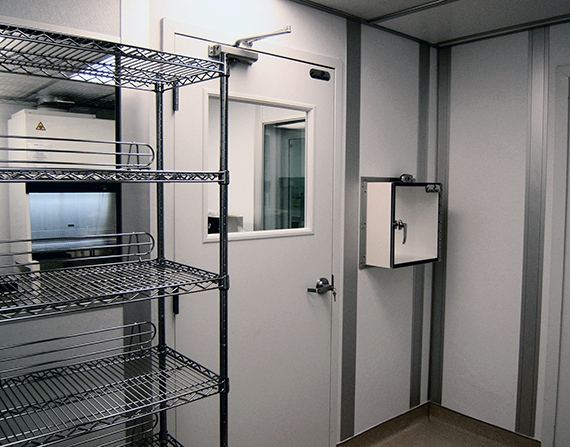 Modular Hardwall Clean Rooms can accommodate anything from an equipment enclosure to electronic assembly or pharmaceutical applications. Our interfacing cleanroom walls, floors, ceilings and mechanical components will provide a contaminant-free environment, effectively allowing control of air flow, pressure, temperature, humidity and filtration. Since all material is pre-cut, mitered and completely finished, installation is completed quickly; with minimal mess, dust and disruption. The standard unit is composed of vinyl covered gypsum panels with a Class A rating, vertical wiring and cable studs, doors, windows and mitered ceiling and floor track to complete the installation. CleanZones, LLC offers our Semi Hardwall Cleanrooms with the best of both the Softwall and Hardwall design considerations for a combination of the two systems. These Semi Hardwall Cleanrooms are available as a pre-designed and engineered system to meet every application. 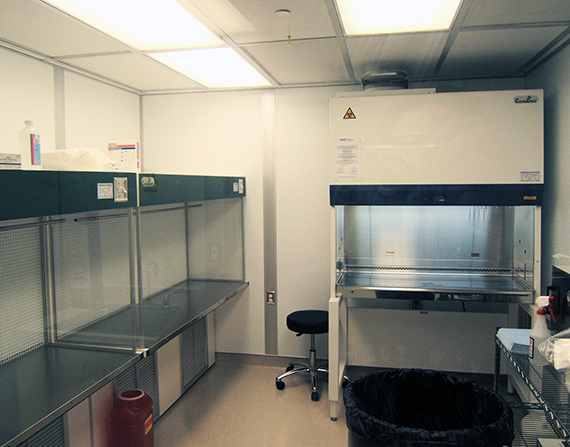 The Semi Hardwall Cleanrooms can be easily installed in any location to provide a Clean Environment where you need it. They are used for electronic assembly, medical device assembly, product isolation, spot cleanliness over fill line applications in every conceivable size and room cleanliness classification. The standard unit is composed of a Clear Satin Anodized Aluminum Frame for an aesthetically pleasing look with minimum maintenance. Units are available with a combination of wall inserts to meet specific applications.